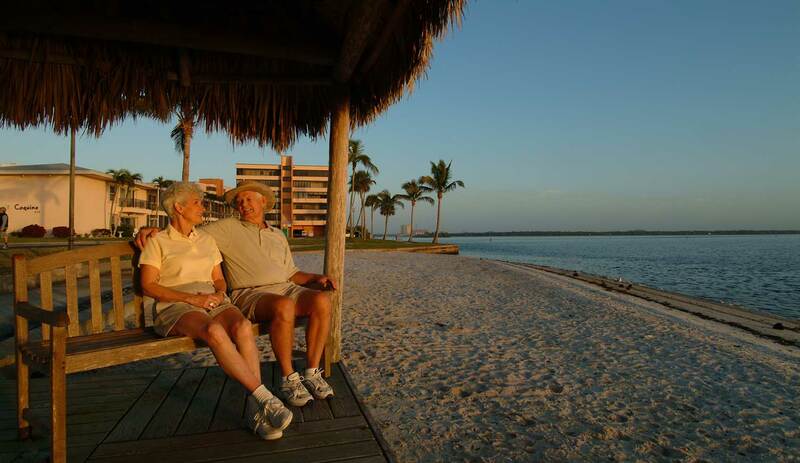 Shell Point Retirement Community is situated in the heart of Southwest Florida's Gulf Coast - the perfect place for gracious retirement living. Southwest Florida Just minutes from Sanibel Island, life at Shell Point includes everything that makes the Florida lifestyle so attractive. Boating, golfing, fishing, gardening shelling, swimming, shopping, attractions and dining are just some of the activities you can enjoy year round in our tropical setting. We have a number of venues which can be mapped to from our Interactive Map » or by using the Google Map below. Take exit 131 (Daniels Parkway) west for about 5.5 miles, then turn left on Summerlin Road. Follow Summerlin for about 8.5 miles, then look for the Shell Point sign on the right. Turn right at Shell Point Blvd. Take US-41 north and turn left at Gladiolus (Lowe's is on the left hand corner). Follow that to Summerlin, and take a left toward Sanibel. Follow Summerlin all the way to Shell Point, which turns you right onto Shell Point Blvd. Shell Point welcomes boaters who want to dock for the day, visit the facilities, play golf, dine in one of our restaurants, stay at the Guest House, or pay social calls to residents. We are located on the Caloosahatchee River, close to Sanibel/Captiva, Fort Myers Beach, downtown Fort Myers, Pine Island, and many other destinations in southwest Florida. The deepwater canal that leads to our marina can be found between markers 92 and 93 on the Intracoastal Waterway (26.528 degrees latitude, 81.996 degrees longitude). Before you visit, you must call Island security at (239) 454-2126 to secure guest dock space. 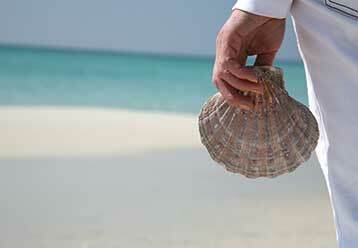 Shell Point is fortunate to be just minutes from some of the finest beaches in all of America. Sanibel and Captiva Islands, just two miles away, are internationally known for their secluded white sand beaches, turquoise waters, luxury resorts, and an abundance of exotic shells that wash up on their shores. Fort Myers Beach, five miles down the road, is a beach town to the core, with waterfront recreation, shops, and restaurants. 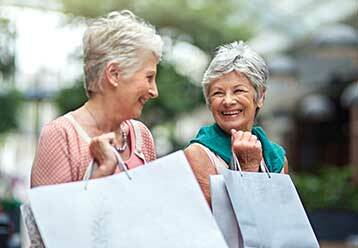 Nearby you'll find the Sanibel Outlet Mall, with over 50 stores. The nearby islands and beaches make for wonderfully fun tropical bargain hunting, especially for fashion, art, and souvenirs. A 30-minute drive south takes you to Naples, for the ultimate in upscale shops, restaurants and galleries which will tempt you to stay, dine, and shop.